The Base fusion show is broadcast live from www.radiodiamond.co.uk every Thursday 7pm-9pm globally. 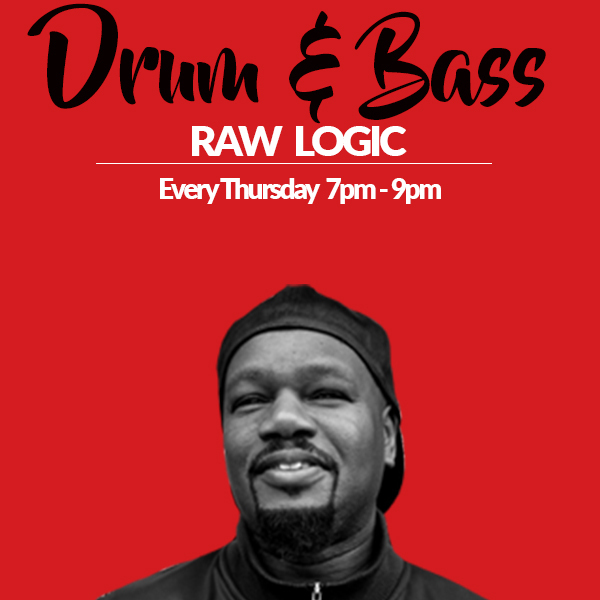 Raw Logic plays mainly upfront Drum & Base, Jungle, House, Techno, Garage and bass music genres. Raw logic is also signed to “Nasty Frequency Records” and is now a partner in the label and is also signed to and is one of the team of manager’s on the Deformed record label. Raw Logic started out as a DJ in London, playing a various gigs (Night Clubs) around the city. Playing at first house music, back in the time got into heavy Bass Line’s following sound system’s like Jah shaker,coxon, Tippertone, then listening to Pirate radio stations, Kook FM, Jungle and Drum & Bass became Raw Logic’s interest. Raw Logic then got into the production side of making Drum & Bass and Jungle music. For more information go to: www.facebook.com/anthonyboyce .